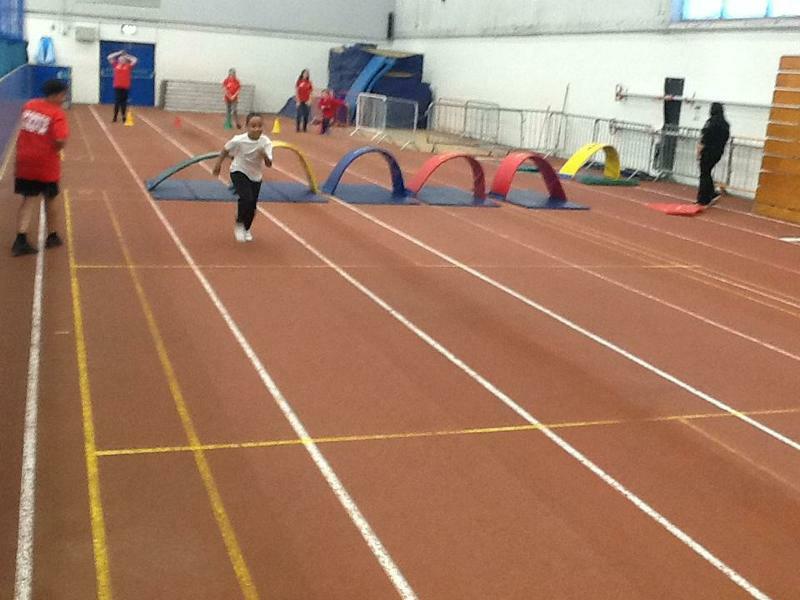 We have been lucky enough to send some pupils out to enjoy an afternoon of sport taking part in this years Inclusive Multi Sport Festival at Harvey Hadden Sports Complex! 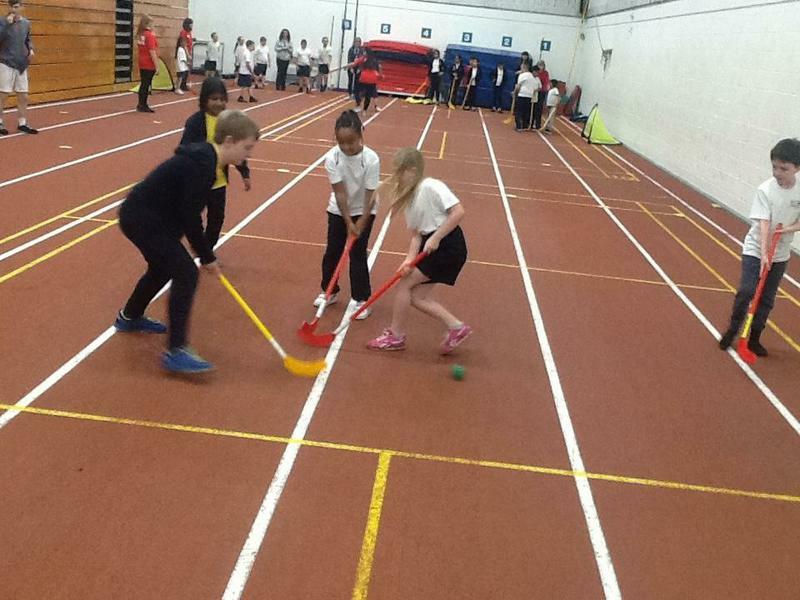 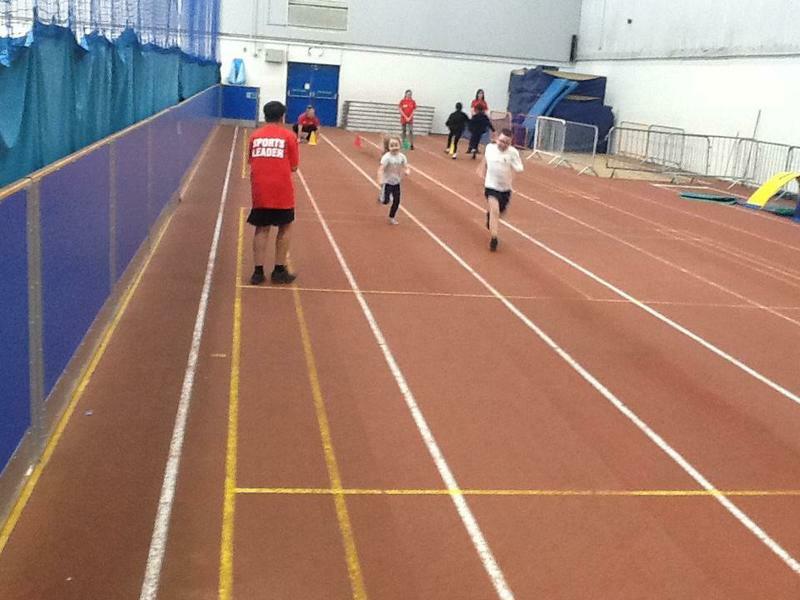 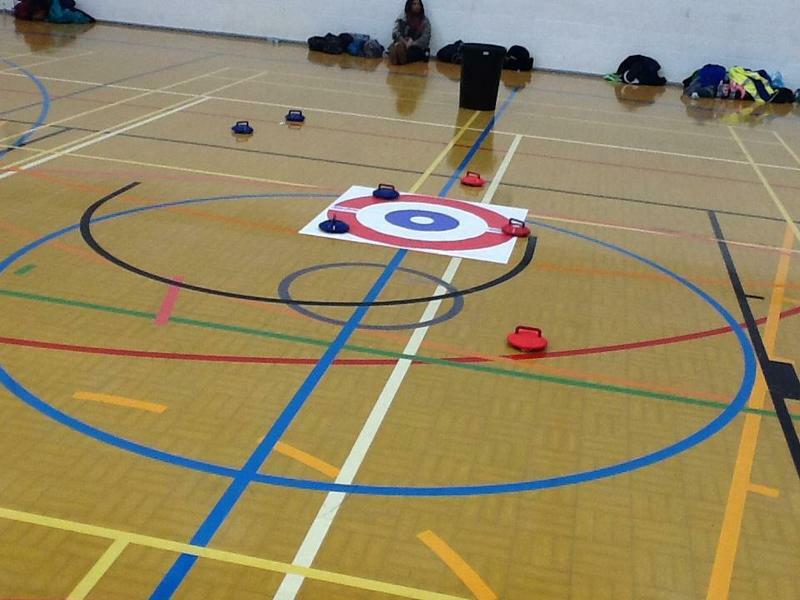 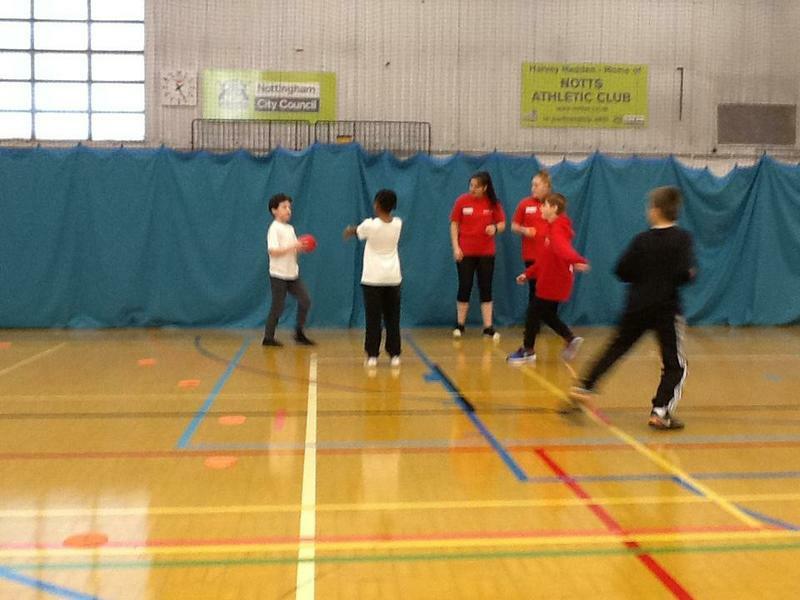 Pupils were given the opportunity to take part in some New Age Kurling, Handball, Hockey & Relay Races. 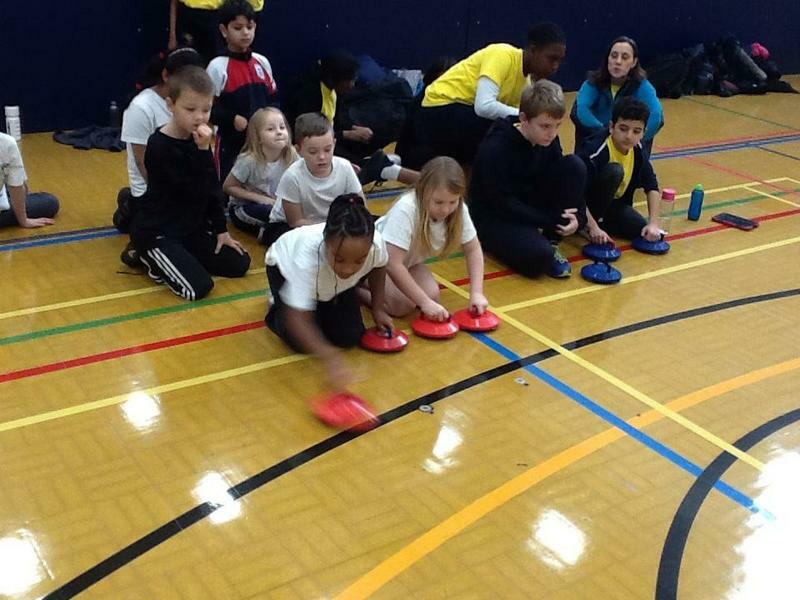 They all had a fantastic time and came away with smiles on their faces thoroughly enjoying the activities.